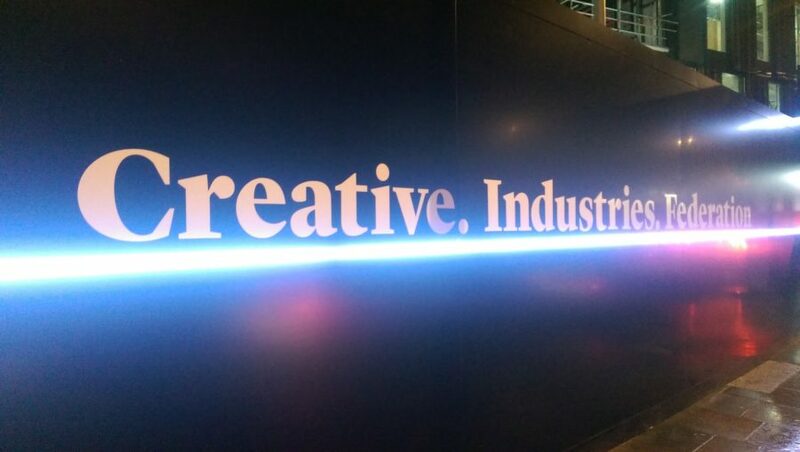 Television Centre last night hosted the Creative Industries Federation’s first anniversary celebration in Studio 1, with a keynote speech from Chancellor of the Exchequer, George Osborne MP. Broadcaster and Strictly Come Dancing finalist Katie Derham was compere for the evening’s event and introduced performances from the Richard Alston Dance Company, British poet Hollie McNish and the band Coasts, on the eve of the release of their debut album. Other attendees on the night included: Sir Nicholas Andrew Serota, Director of the Tate; Lord Tony Hall, Director General of the BBC; Sadiq Khan MP, Labour’s Mayoral candidate; Baroness Martha Lane Fox, Chancellor of the Open University; Sarah Sands, Editor of the Evening Standard; Sir John Sorrell, Founder and Chairman of the Creative Industries Federation; and even a Dalek from the set of Dr Who. 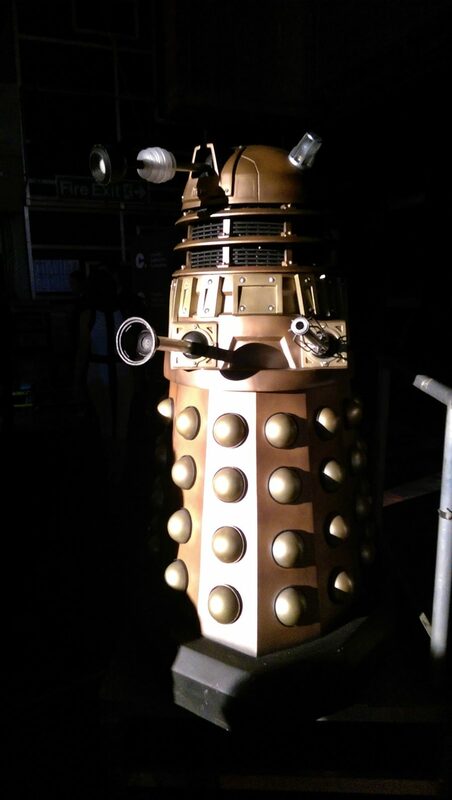 “It was fantastic to host this anniversary celebration for the Creative Industries Federation in the iconic Studio 1 at Television Centre, which for fifty years was home to some of the best British television. With BBC Worldwide already headquartered at Television Centre, and BBC Studios and Post Production returning to newly refurbished studios in Spring 2017, this really was the perfect venue to celebrate the British arts and creative industries.